How to apply Tolerances using IS Standards. Participants of this course have to work on Real life project/Live project which consist of Reverse Engineering, Measurement of features, reproducing 3d model and manufacturing drawings. This exercise will make their thought process more towards manufacture ability. 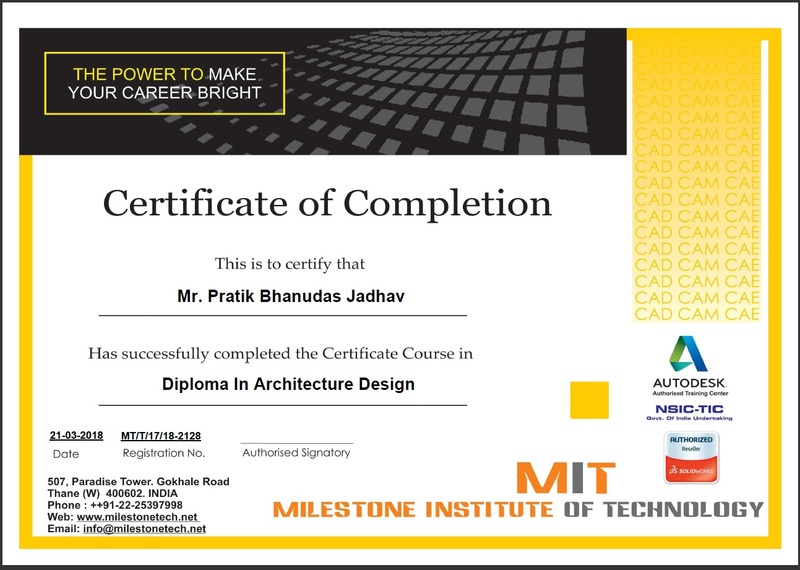 ITI or Draughtsman, Diploma or BE/BTECH from Mechanical / Production/Automotive Engineering Branch.